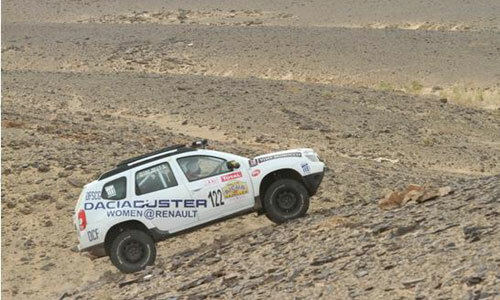 Today, our 6 Women@Renault teams got off to a good start at the Rallye Aïcha des Gazelles - 22nd edition, behind the wheel of 6 Dacia Duster's (4 in the SUV category and 2 in the 4x4 category). 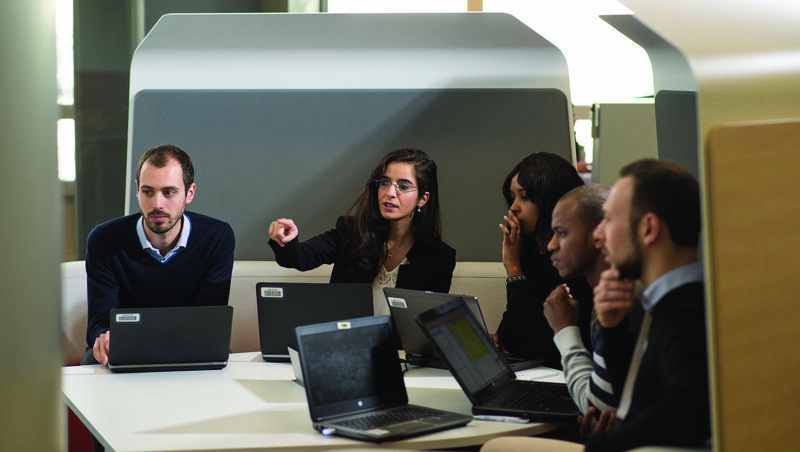 Hailing from Brazil, Mexico, Poland and France, our 12 gazelles témoignent come from various backgrounds and work in a wide range of functions (from engineering to sales). 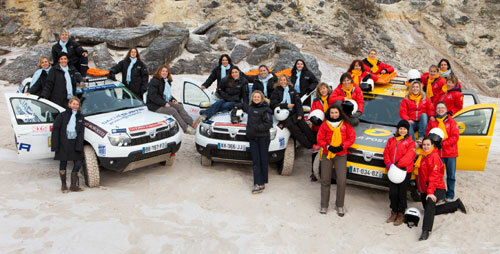 Our gazelles were selected among 220 candidates, all from the Women@Renault network, for their core values of determination, professionalism, team spirit and solidarity. 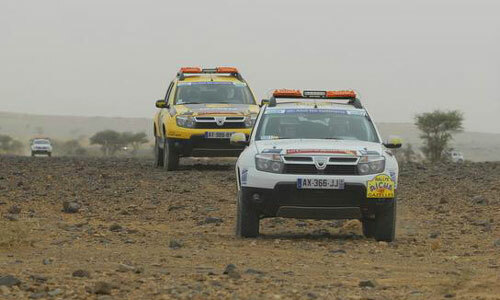 They're taking to the desert behind the wheel of Dacia Duster, alongside the 5 La Poste teams, also driving Dacia Duster's. 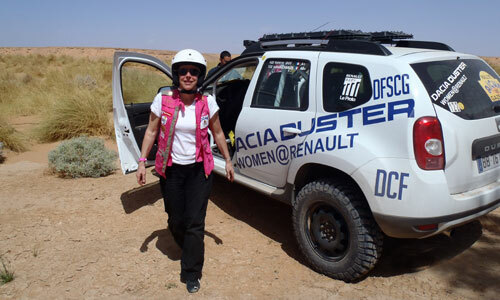 The Aïcha Rally, an all-feminine rally, taking place from March 22 to 28 in the Moroccan desert, is the opportunity to promote the Women@Renault plan, which aims to empower women in the workplace. 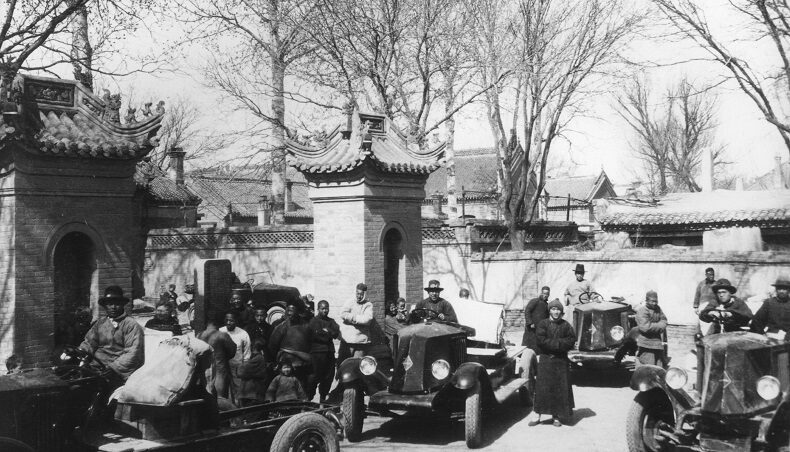 Once they were selected, the 6 teams took part in two training courses, meant to help them in orienteering and sand-driving techniques in order to test their ability to withstand and adapt to harsh conditions. 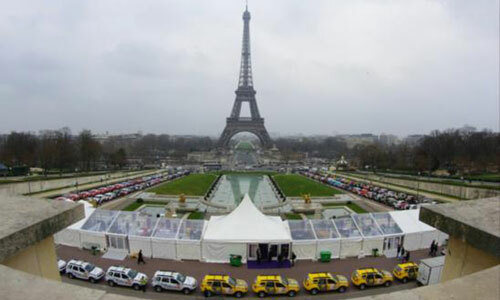 After leaving from Paris at the Trocadéro, on March 17, the gazelles went to Morocco to get to the Rally's starting line. 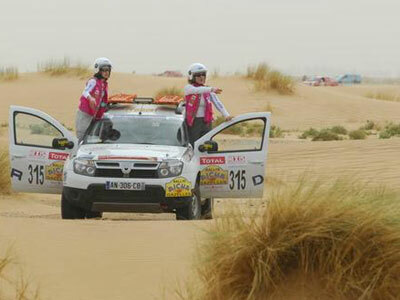 We wish our gazelles the best of luck! Gabriela Grajewska and Ana Maria de la Fuente, Céline Hamici and Ingrid Cheyrezy, Célanie Mignot and Isabelle Bonfand, Assiane Adada and Valérie Vilatte, Cathy Houles and Betty Kraft, and Valérie Dot and Isabelle Charles. 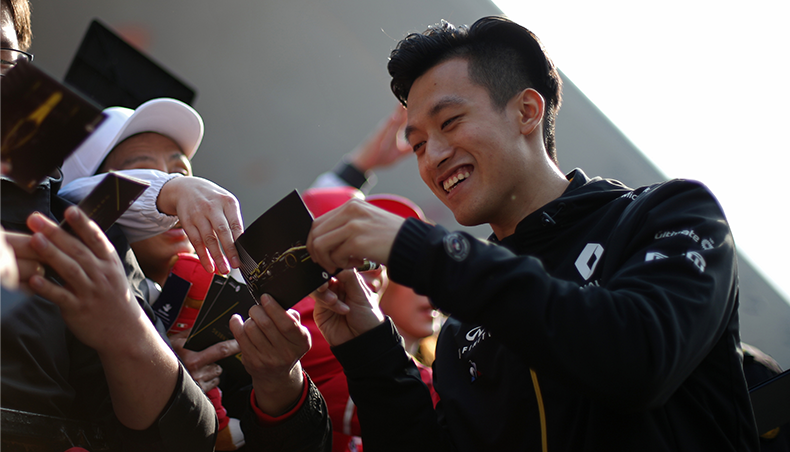 Follow their adventures live on the Rally's website and don't forget to leave comments for them on this blog post! 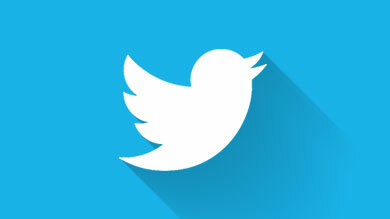 We'll forward them for you.